The EE Group provides many types of 'Hospitality' paging and alerting systems. Hotels, hospitals, restaurants, beauty salons or any busy facility with clients waiting can now notify patrons and providers for prompt service and fast attention. Features: Unlimited users, SMS messaging to cellphones, pagers, 2-way messengers, etc. 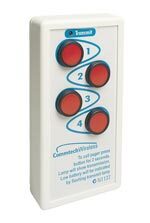 An easy-to-operate and freestanding paging system, which provides a robust, reliable, and efficient communication system via wireless operation platform. 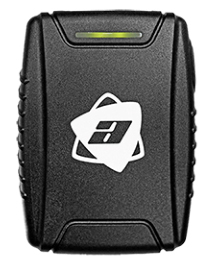 Features: One touch paging, auto recall, all call, supports OTA command, unique system code, rechargeable battery, large coverage, and RFID tag.